Magic the gathering, one of the core games for any Gaming store. We strive to provide a better, more relaxed gaming experience. We run many events during the week most of them free. 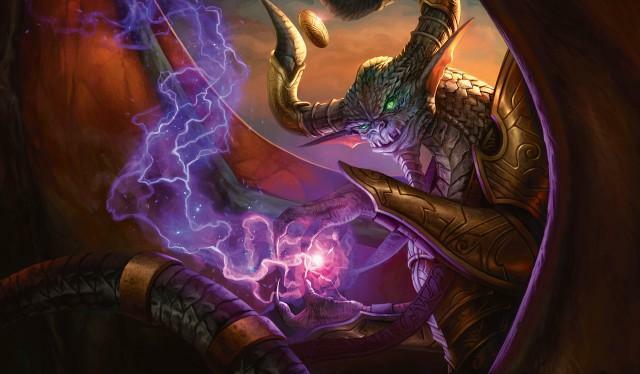 Fridays, 6pm STD Brawl ,7:30pm EDH 9pm EDH FNM.